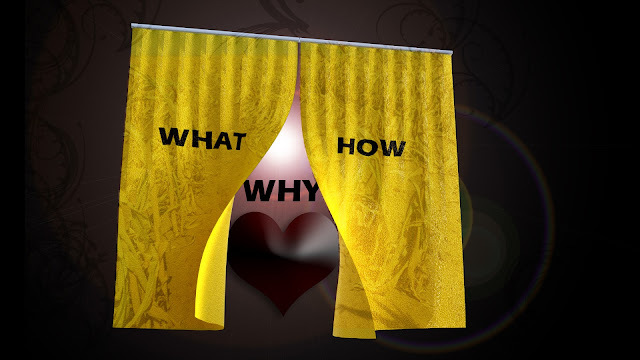 churchtoons, cartoon bible messages from church: Do We Really Want to Know "Why?" Do We Really Want to Know "Why?" The Old Testament Prophets, like Isiah often pulled back the curtain of "what was happening" and "how it was happening" to show the "why." God's people had turned from Him and set their hearts on things that were destructive and that was why God was allowing bad things to happen to His people. In our deepest troubles, we often ask "why" - but I doubt we'd like the answer. Maybe simply asking for God's mercy and understanding to accompany the "why" would help us better respond.